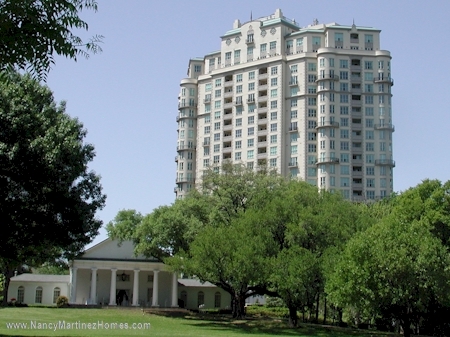 A “Necklace of Green Pearls” is what the Turtle Creek Corridor Master Plan calls this beautiful waterway noted its springtime Azalea displays. 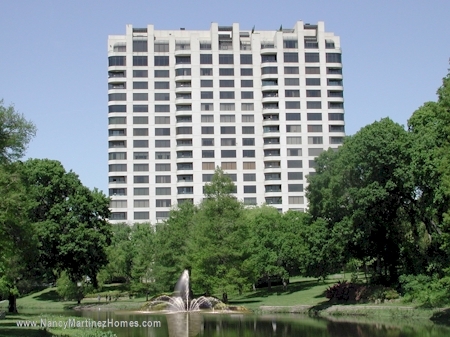 Formally established as part of Central National Road of the Republic in 1844, Turtle Creek Blvd. 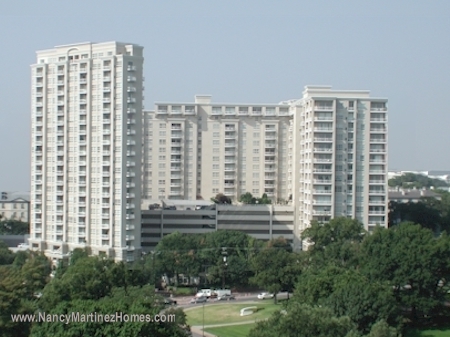 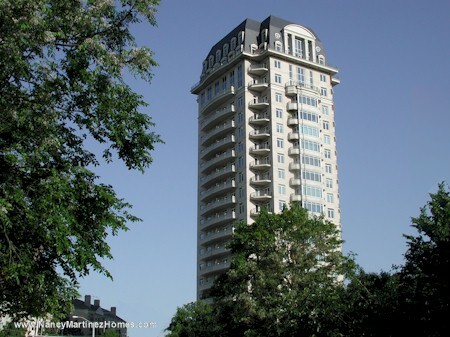 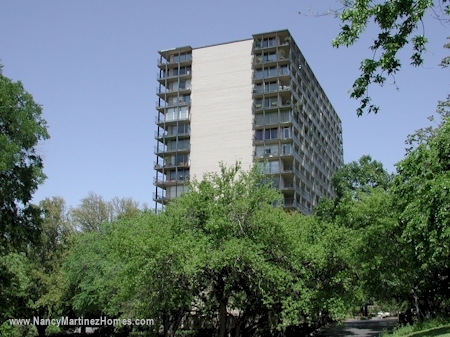 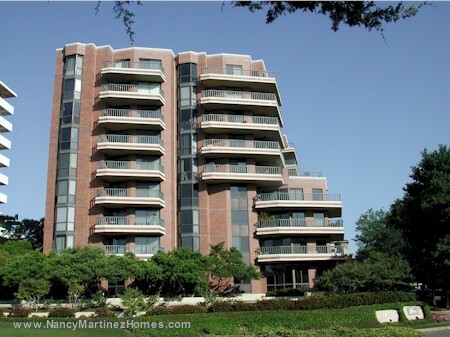 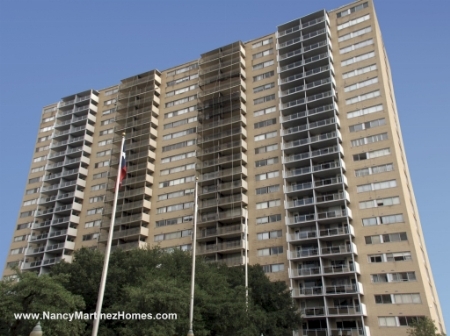 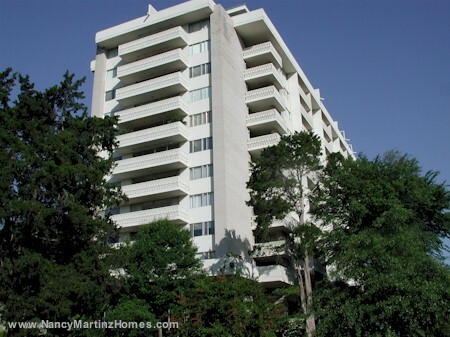 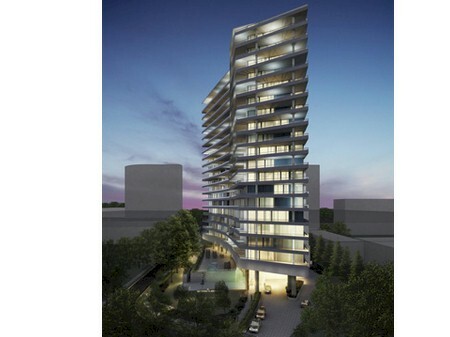 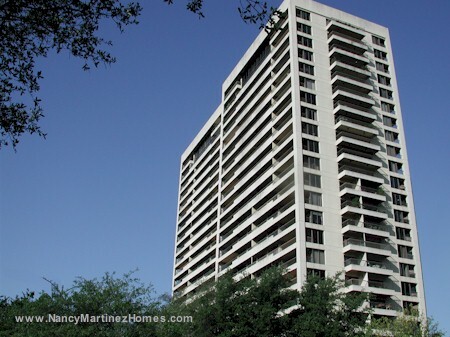 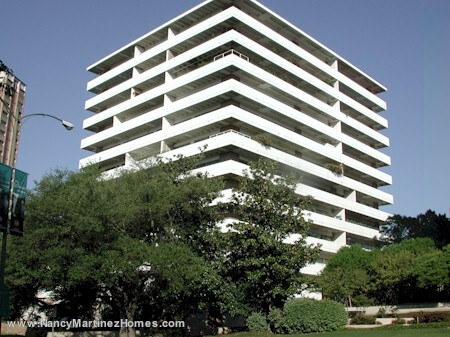 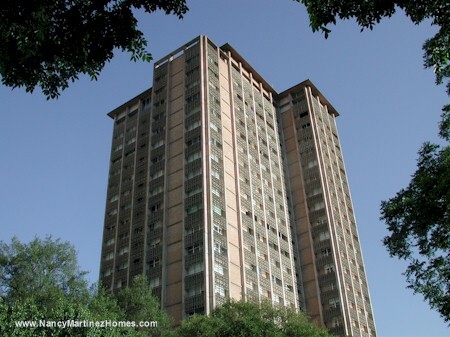 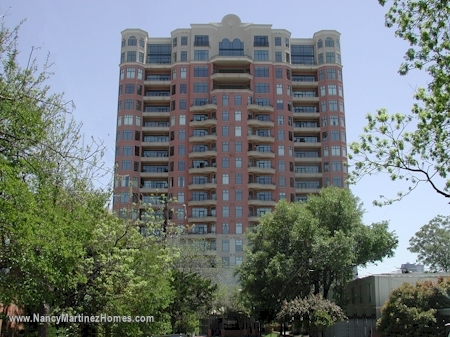 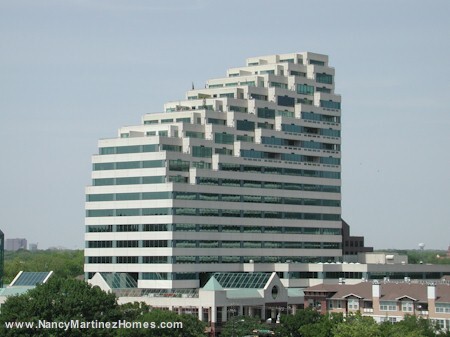 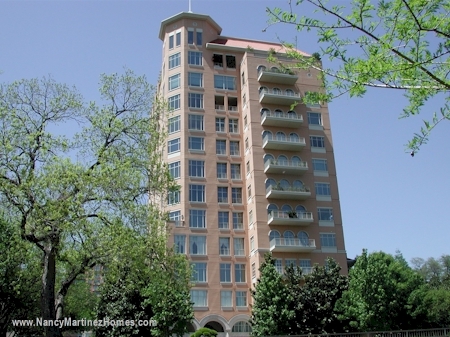 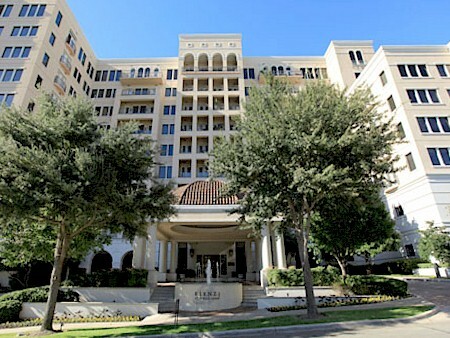 is one of Dallas’ most scenic and prestigious addresses. 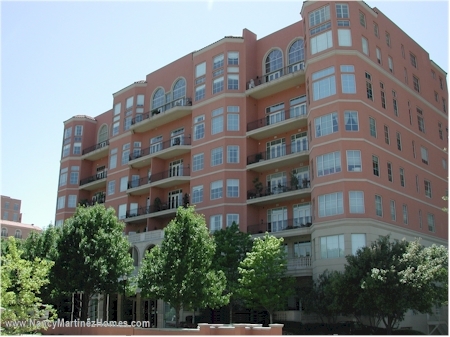 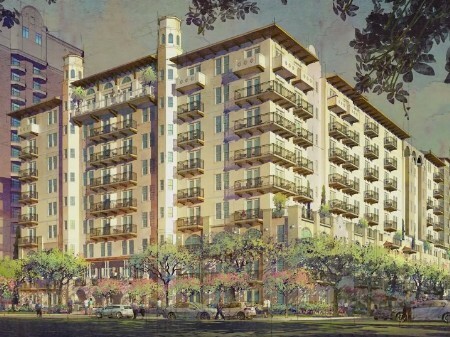 The area is changing dramatically due to the Katy Trail, and the development of the Arts District.